Classical 91.5 is proud to bring its listeners seasonal music throughout the holiday season. As we travel through the year, Classical 91.5 presents a number of seasonal or holiday specials. Come back to this page on a regular basis to find out what specials we're offering to delight you and enrich your holiday celebrations. 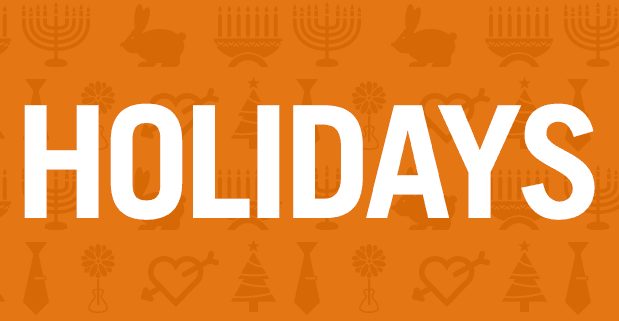 Click here for Complete listings for Winter, Christmas, Chanukah and New Year's Day.